TeleWiring, Inc. was incorporated in January 1994 in the state of Missouri. We are a licensed, insured and bonded low voltage contractor and a member of the International Brotherhood of Electrical Workers (IBEW) Local #1, specializing in structured cabling and systems installation. 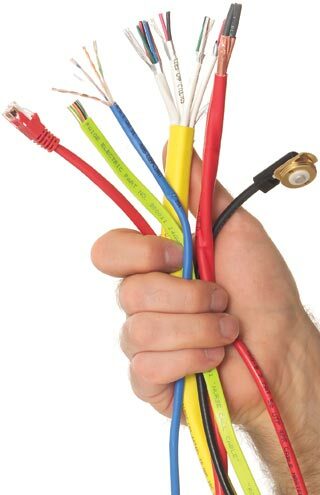 TeleWiring employees offer over one hundred total years of experience in the structured cabling industry. With two RCDD’s on staff and ongoing training for all technicians and installers, we are able to ensure that all installations are completed on time, within budget and standard & code compliant.